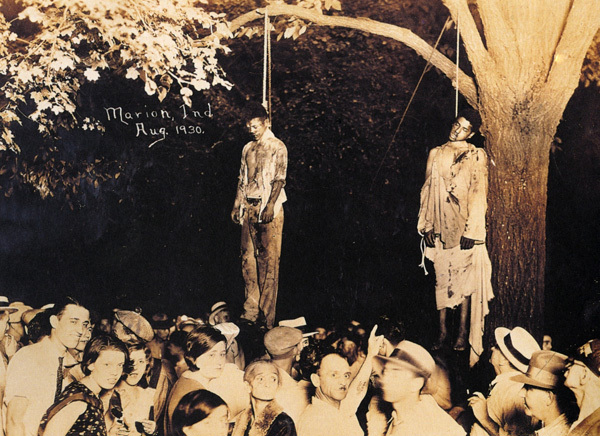 Manipulation in terms of documentary photography is not ethical since the audience tends to trust a documentary photo. A documentary photographer has shared the belief that a photograph can convey information in the most loyal way. Consequently, if a documentary photographer is not faithful to the very essence of the documentary, the result should not be considered as true evidence. 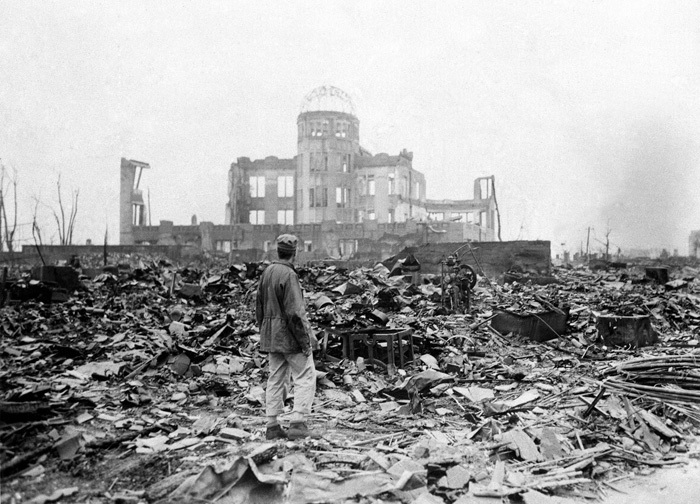 Stanley Troutman, The Associated Press, 1945. By documentary photos, photographers invite their audience to participate in their findings about the true moments of human life and since these pictures demonstrate the fact, they are regarded as historical evidence. Although historians, as always, write and archive history, a visual document has a very efficient and stirring impression. In fact, because of the unique abilities of the camera, photographers are able to record the truth, make it everlasting, and provide us the opportunity to dig into history, investigate it, and learn about the past. 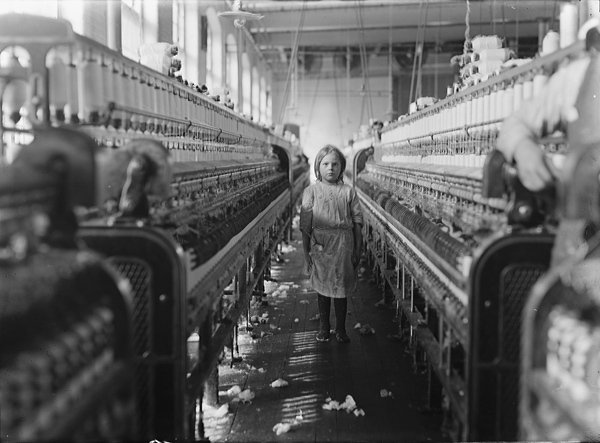 Lewis Hine, Child Laborer, Newberry, 1908. Documentary photographers are able to influence the public and they can broaden the viewers experience to show them the unseen aspects of society. Their pictures manage to influence people’s attitudes. For instance, through the Depression of the 1930s, during the war years and the postwar recovery period, documentary photographers roamed the world to capture the special sense of time and place created by each society at a given moment in history. These pictures can illustrate how a documentary photograph could become a powerful weapon for social improvements. “A great documentary informs and inspires by witnessing and presenting events, people and information. Ideally a film will do all of that by telling peoples’ stories” (Wintonick 39). 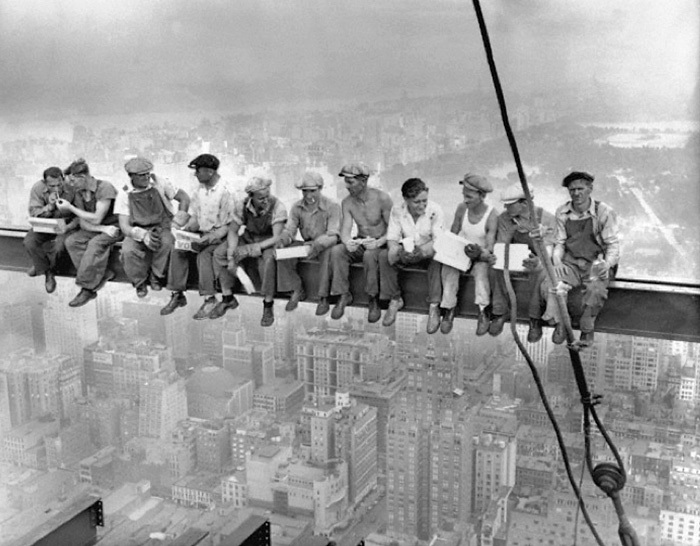 Charles C. Ebbets, Lunch atop a Skyscraper, New York, 1932. 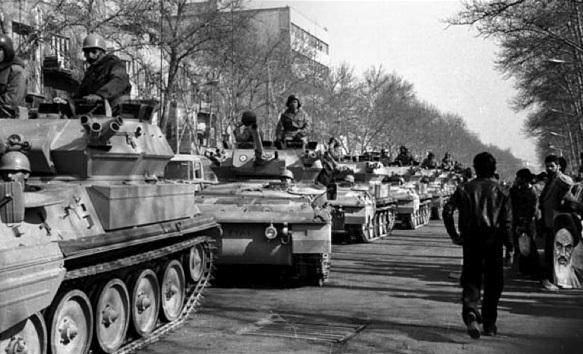 Alfred Yaghobzadeh, Tank unites of Shah’s army rolling in Shah Reza Ave., Iran, 1979. A documentary photo is a shot for the record. Everything is changing around us rapidly; so it should be very important for a documentary photographer to record any significant event in our world to create pure documentary photos for future generations in order to make them understand the way we live as clearly as possible. Panzer mentions: “ In a 1947 interview, Capa told the writer John Hersey that a “great picture” could be “cut out of the whole event [so that it] will show more of the real truth of the affair to someone who was not there than the whole scene” (qtd. in“Aparture”). Awakening sleeping hearts, shaking up the brain, and encouraging viewers to think about possible problems are what an impressive documentary can do. It would be difficult to remain calm and insensible when viewing one. Rosler describes: “Documentary is a little like horror movies, putting a face on fear and transforming threat into fantasy, into imagery. One can handle imagery by leaving it behind. (It is them, not us.) One may even, as a private person, support causes” (Rosler 179). Without Sanctuary, Marion, Indiana, 1930. Newhall, Beaumont. The History of Photography. New York: The Museum of Modern Art, 1982. Panzer, Mary. “Iraq War Veterans.” In Aperture, No.191, Summer, 2008. Photo Works 1972-1996. Normal: University Galleries, Illinois State University, 236- 251, 1999. Rosler, Martha. “In Around and After thoughts (On Documentary Photography).” In Decoys and Disruptions: Selected Writing, 1975-2001. Cambridge, Cambridge, (Massachusetts) & London: The MIT Press, 151-206, 2004. Sontag, Susan. “Reading the Torture of Others.” In Susan Sontag: At the Same Time, Essay & Speeches, New York: Farrar, Straus and Giroux, 128-142, 2007. Wintonick, Peter. “Disaster Docs” In POV, No. 78, Summer 2010, 36-41.